The University of Michigan Transportation Research Institute recently published a study stating that obese drivers could be safer than non-obese drivers involved in car accidents, as long as they are wearing seat belts. The study revealed that found that belted male drivers who are obese (those with a Body Mass Index between 35 and 50) have a 22 percent lower probability of being killed if involved in a fatal car crash than belted male drivers who are underweight (those with a BMI between 15 and 18.4). However, the opposite is true for unbelted males, they say. The probability of being killed is 10 percent higher for unbelted male drivers with a BMI between 35 and 50, compared to those with a BMI between 15 and 18.4. Our findings suggest that for increasing BMI, the optimal balance between the positive effects of extra cushioning and negative effects of extra mass and momentum depends on the gender of the driver and the use of safety belts,” said Sivak, research professor and head of UMTRI’s Human Factors Division. If you or someone you know has been involved in a Chicago car accident or Chicago truck accident then call attorney Aaron Bryant for a free consultation at 312-588-3384. USA Today recently reported Transportation Secretary Ray LaHood is launching a national crackdown on DUI and Drinking and Driving during the holiday season. LaHood, White House drug czar Gil Kerlikowske and John Saunders of the Governors Highway Safety Association (GHSA) launched the annual national winter holiday crackdown on impaired driving. Thousands of law enforcement agencies across the USA will be targeting drunken driving in the campaign, which runs through New Year’s Day. Each state has its own version. Drinking and driving deserves this type of press from the federal government. It is a great step towards making the roads safer during the holiday season. Remember to appoint a designated driver or to use cabs when you are out and about attending holiday parties. The New York Times recently reported about new devices being installed into cars, which allows drivers to put their phones down when on the road. Manufacturers of such systems argue that their products make driving safer. As proof, they point to a Virgina TechTransportation Institute study published this summer that concluded that hands-free conversations were only a minor distraction to drivers. But not everyone agrees that this technology is the safest option. Studies from the National Highway Traffic Safety Administration and the Insurance Institute for Highway Safety, for example, show that drivers are four times more likely to have a car accident if they are talking on the phone — hands-free or not — while driving. The reason, researchers say, is that drivers often become engrossed in their conversation, rather than focusing on driving, even if their hands are on the wheel. “Once a conversation begins, we don’t see a difference between hand-held and hands-free,” says Adrian Lund, president of the institute. I have written in the past about the dangers of talking on cell phones and texting while driving. The new technology being introduced is a positive sign that car companies are looking to make the roads safer for everyone. I look forward to seeing the introduction of new technology in the coming months. If you or someone you know was involved in a car accident or truck accident, then call attorney Aaron J. Bryant for a free consultation at 312-588-3384. Winter is right around the corner and the Illinois Department of Transportation has issued a list of tips to help deal with the treacherous road ahead. IDOT recommends your vehicle contain the following items this winter. These items should make your life easier and more importantly, much safer. Jumper cables, basic tool kit, antifreeze, no-freeze windshield washer fluid and extra drive belt(s). Shovel, traction mats or old rugs, tire chains, salt, cat box litter or sand. Blankets and extra clothing including hats, socks, waterproof boots, coats and gloves. Candles, waterproof matches and a metal container (coffee can) in which to melt snow into water. Flashlight with extra batteries, flares or roadway reflectors. A basic first aid kit and a fire extinguisher. A cellular telephone with a backup power source might be the single most important safety item available. A citizen’s band radio is a good alternative. Have a fun and safe holiday season and be careful on the roads. 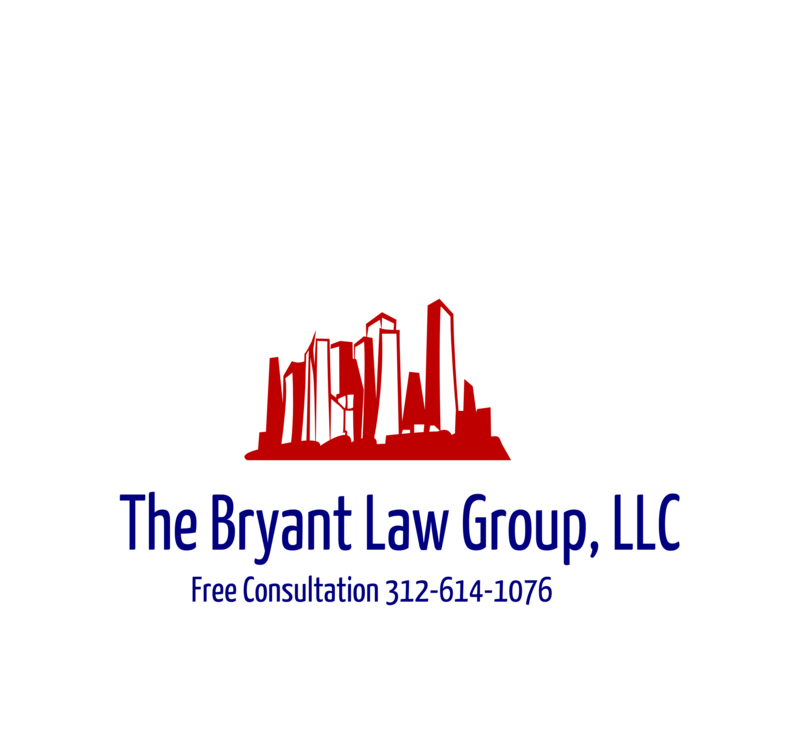 Should you or someone you know become involved in a car accident, truck accident or suffer from a personal injury, then call attorney Aaron J. Bryant for a free consultation at 312-588-3384.